Tami Ward is the principal of Creston School. This is her fourteenth year in education and her third year in administration, most of which has been at Creston Elementary. Tami graduated from University of Montana Western in 2003 and started her teaching career in kindergarten, as well as music and P.E. for K-6th grade students. 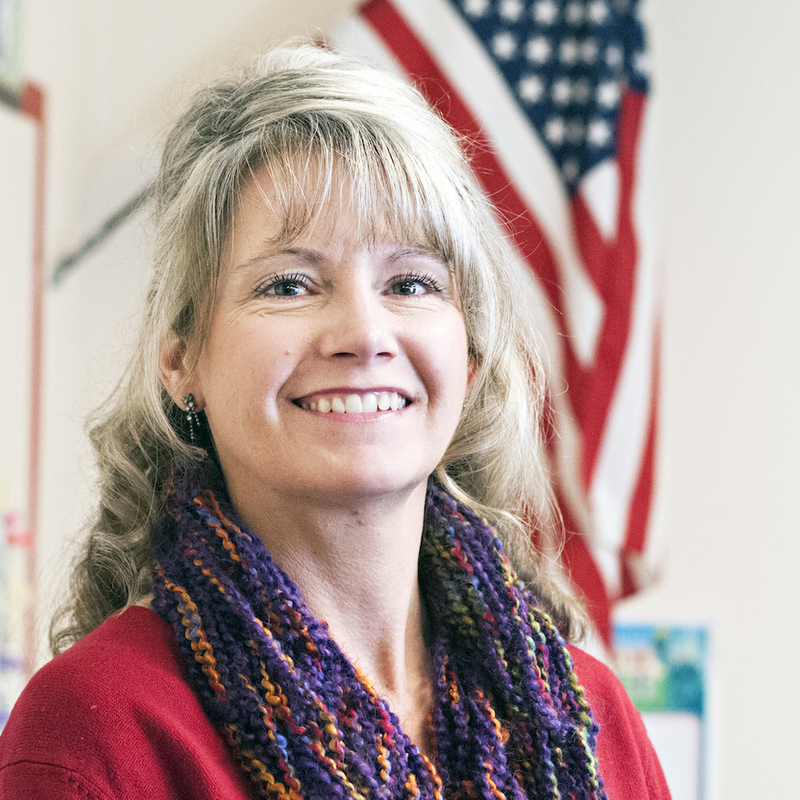 Tami also spent six years teaching first grade and 3 ½ years teaching 5th and 6th grade. 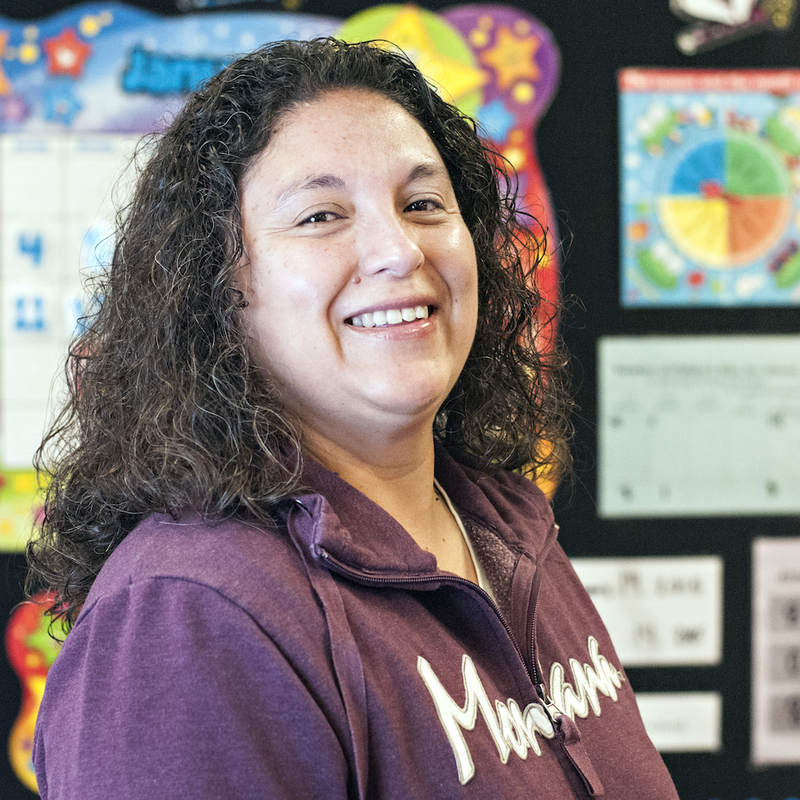 After completing her Masters in Literacy, she worked to implement reading, writing, and math workshop in her classroom. Tami is married to her best friend, Rob, and they have two children, Logan (26), Haile (23), three grandchildren, and one very naughty springer spaniel, Molly. Teaching, leading, and living in Creston is a complete joy. I was raised in Las Vegas, Nevada and there I met my husband. We’ve lived in the states of Washington and Montana for all of these years. I’ve worked most of my adult years in administrative/bookkeeping jobs in a variety of office settings. In 2003 we were able to move to the Flathead Valley – back to where my husband was raised. We have 4 children – all boys. 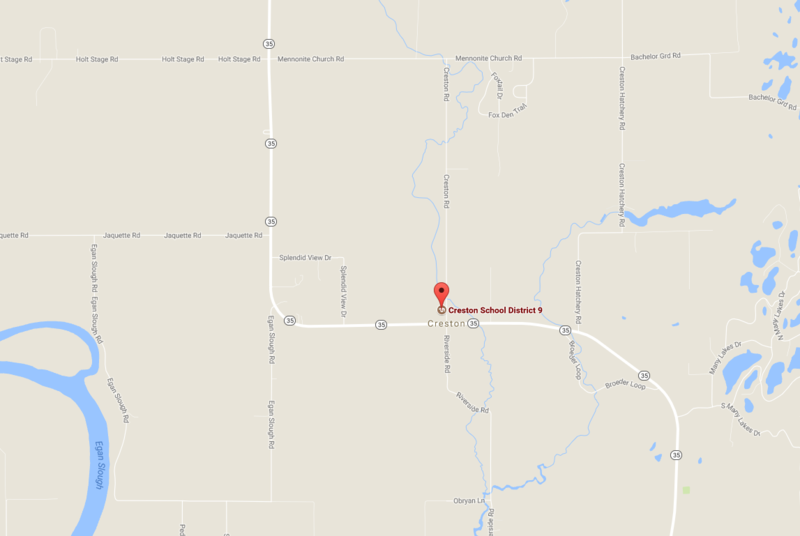 They have all attended Creston Elementary School. I am involved in children’s ministry at my church, enjoy reading, camping, boating, and movie nights with my family. Since 2003 I have been involved at the school in some way – field trips, serving lunch, reading with students. In 2011 I was excited to have the opportunity to work here at Creston as a paraprofessional. In May of 2016, I became the district clerk; my duties also involve working in the library, as well as recess duty and a variety of other miscellaneous responsibilities that make each day an adventure. I can hardly call what I do a job, because it is truly a joy to be involved in the lives and education of the students here; and the teachers and staff I interact with are amazing! 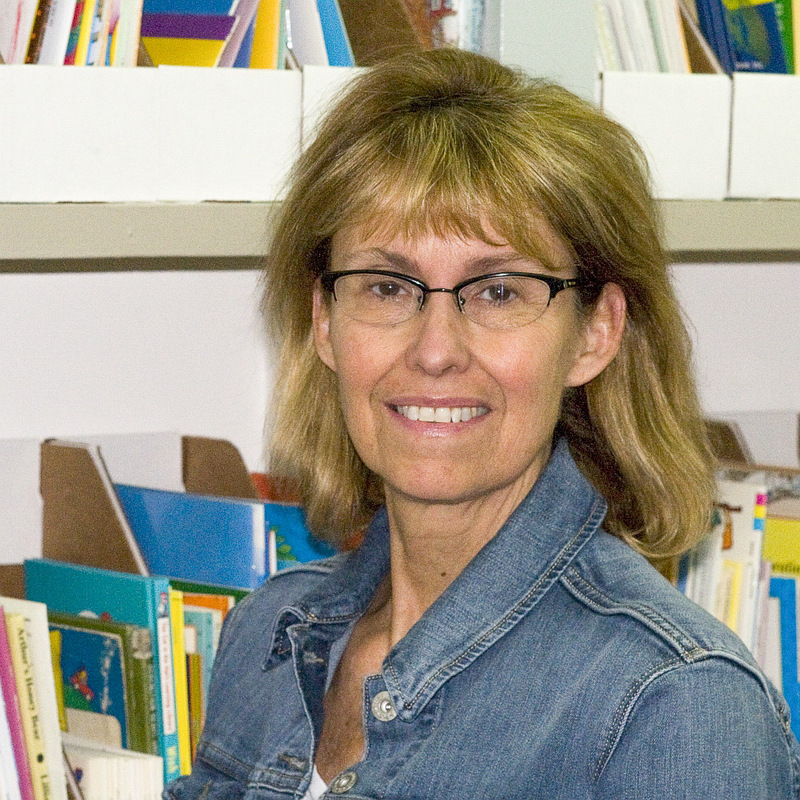 Shanta Milne is the Kindergarten teacher at Creston School. Shanta started her teaching career at Creston school after graduating from the University of Montana in the spring of 2012 with a Bachelor of Arts degree in Elementary Education. 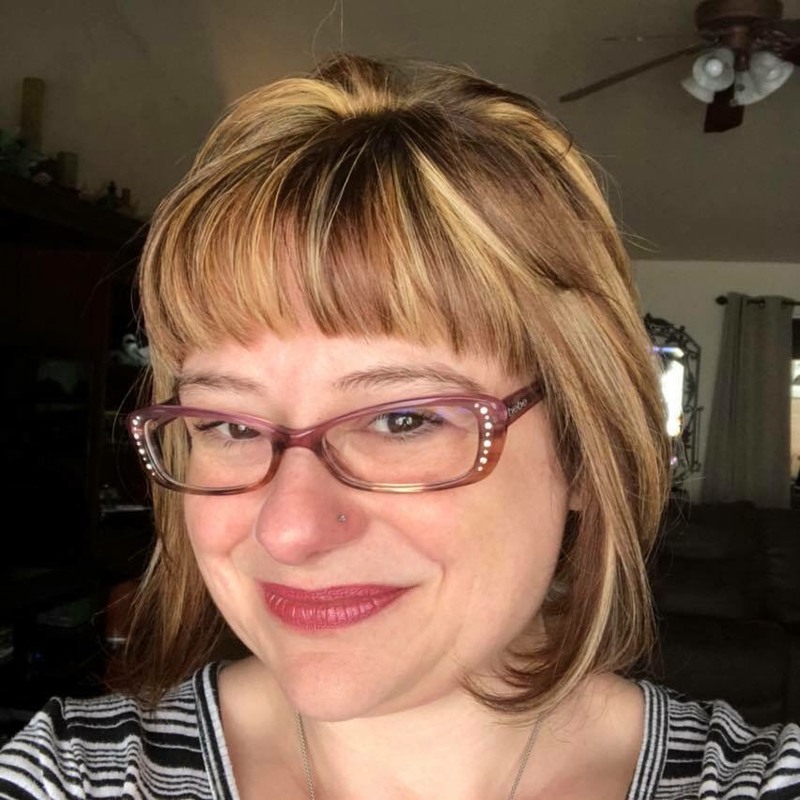 She has experience in first grade and kindergarten and recently completed her minor in early childhood development through The University of Montana Western. It is her goal to create an interactive and engaging environment where all students have the opportunity to learn. 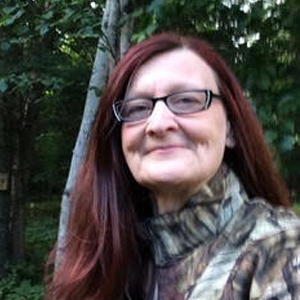 Shanta and her husband enjoy hiking, huckleberry picking, boating, fishing, and camping adventures around the area. Melissa Potts graduated from Bigfork High School and graduated from FVCC with an Associate of Arts degree and then moved to Bozeman to earn her Bachelor of Science degree in K-8 elementary. 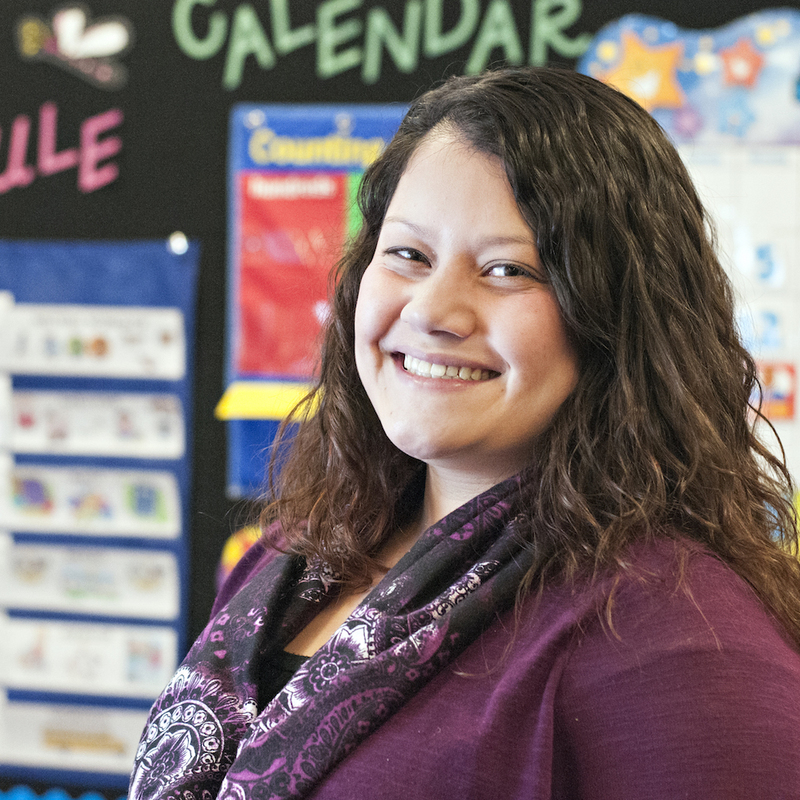 Melissa completed her student teaching at the Bigfork Elementary School in a first grade classroom. After completing student teaching, she substituted for Bigfork, Swan River, and Creston Schools. In the spring of 2002, Melissa was hired as a Special Education aide at the Swan River School. The following years she worked at the A.W.A.R.E office in Dillon, Montana, operated a family daycare in Bigfork to raise her two wonderful children, and then was hired on at the Creston School for the 2010-2011 school year to teach kindergarten. 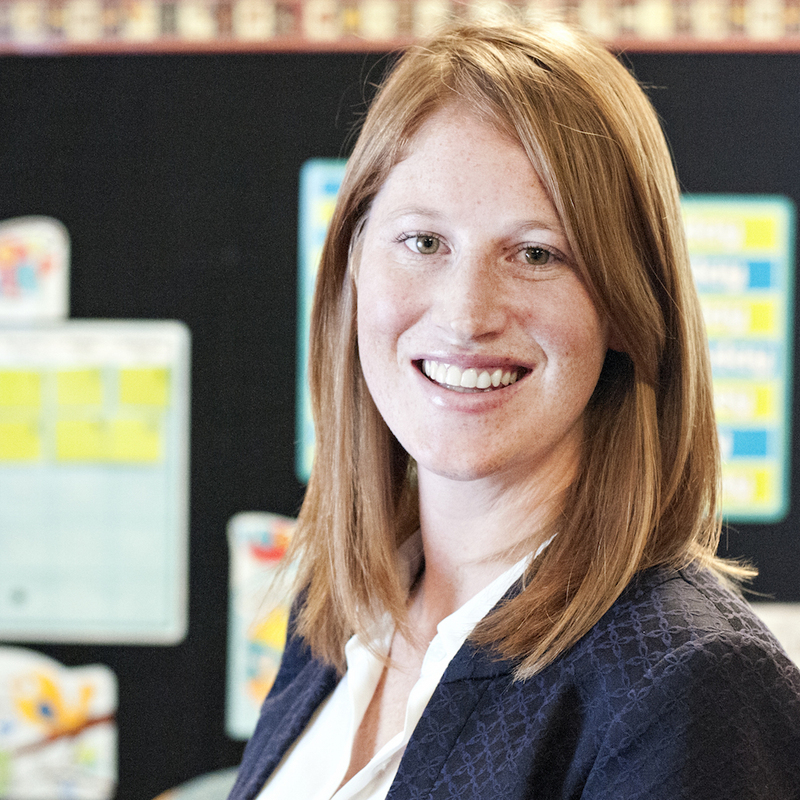 The following year, Melissa was hired to teach third grade. The positive and friendly atmosphere of the staff has given her the desire and love to continue teaching children here at the Creston School. Jen Johnson is from Missoula, Montana where she attended the University of Montana. Her teaching career has moved her around Montana, from Browning, to Havre, and finally in Creston. She earned her Masters in 2011 in Curriculum and Instruction. She loves the community here in Creston and the surrounding outdoor opportunities. She loves to snowboard, hike, kayak, and find adventures. Pauline Davidson majored in Spanish and Elementary Education with a minor in Early Childhood Development in Texas at the University of Mary Hardin-Baylor. Upon graduation, she continued to study by completing a Master’s of Spanish Language and Literature from Middlebury College. Her career began teaching kindergarten in Texas. After marrying, Pauline and her husband moved to Indianapolis where she taught kindergarten at an International School. Her career was paused after the birth of her three children. Now those three children are older and have all attended Creston School. She has been a substitute teacher at Creston School for two years and is happy to now be the new third grade teacher. Hiking, cooking, and spending time with family are her favorite things to do. 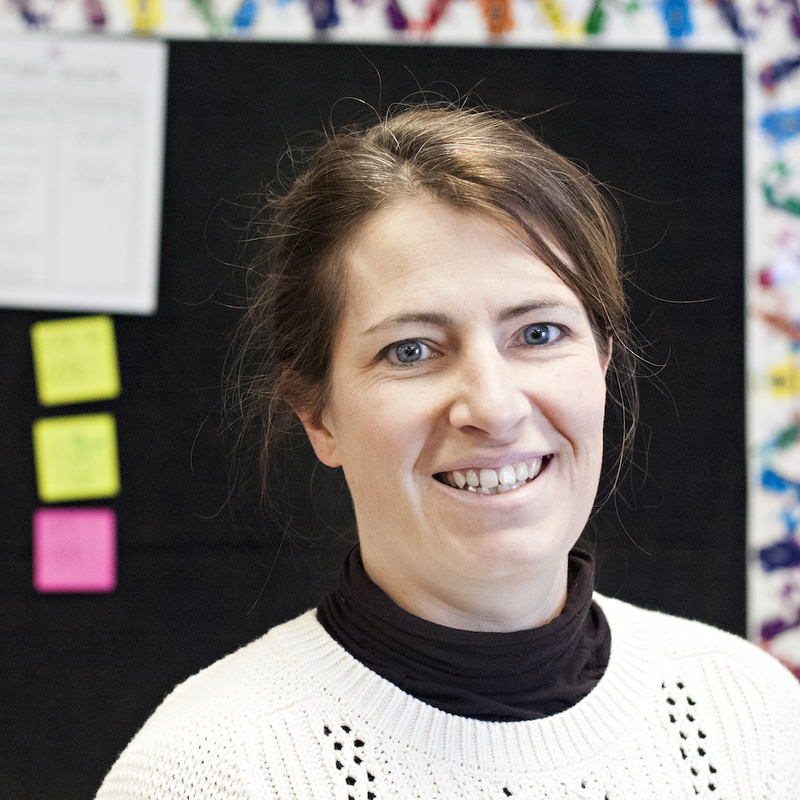 Jamie Shanks teaches fourth grade and has been at Creston School for 15 years. 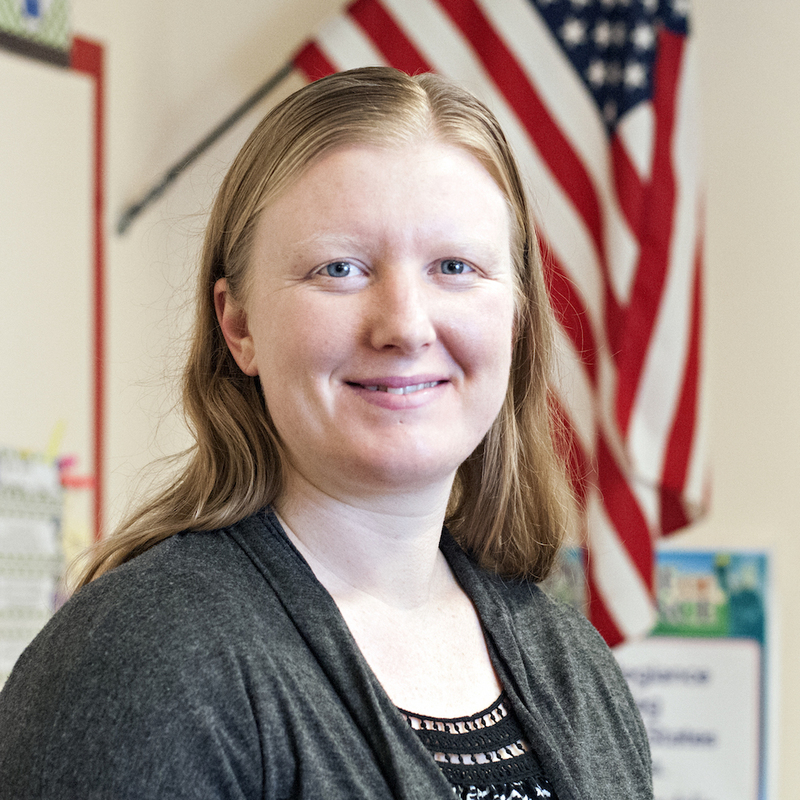 Mrs. Shanks earned her bachelor’s degree in Elementary Education at Montana State University- Bozeman. She is a native Montanan and lives with her husband and three children in Bigfork. Mrs. Shanks enjoys spending time camping, swimming, and exploring the outdoors with her family. She feels very fortunate to be part of the Creston School staff and to be able to work with the school’s wonderful students and parents. Ariann Hess is a Montana native, born in Kalispell and moved to Helena in 1999. Upon graduation she was accepted into Americorps *National Civilian Community Corps based out of Charleston, SC. During her service she rediscovered her passion for teaching and enrolled at The University of Montana to study elementary education. She has been teaching for over five years and loves sharing her enthusiasm for education. In her free time she enjoys everything outdoors that Montana has to offer (fly fishing and skiing are top favorites), cooking, reading, playing games and spending time with her boyfriend, friends and family. I received my Special Education degree from Western Governors University and have experience as a substitute teacher, para-educator and Special Education teacher. In addition to my position at Creston School, I work part time for the Child Development Center in Kalispell as a Direct Support Professional working directly with children who have been diagnosed with autism. I am passionate about teaching and providing learning opportunities for students who need support. I enjoy teaching Sunday School and spending time with my children, reading, camping, and hiking. To be a part of Creston School where my two children have attended since 2009 is a such a delight. Deb Christiansen teaches Title I Reading and Math across elementary grades. She earned her Bachelor’s degree in Elementary Education from the University of Wyoming. She has also been trained to teach Reading Recovery. 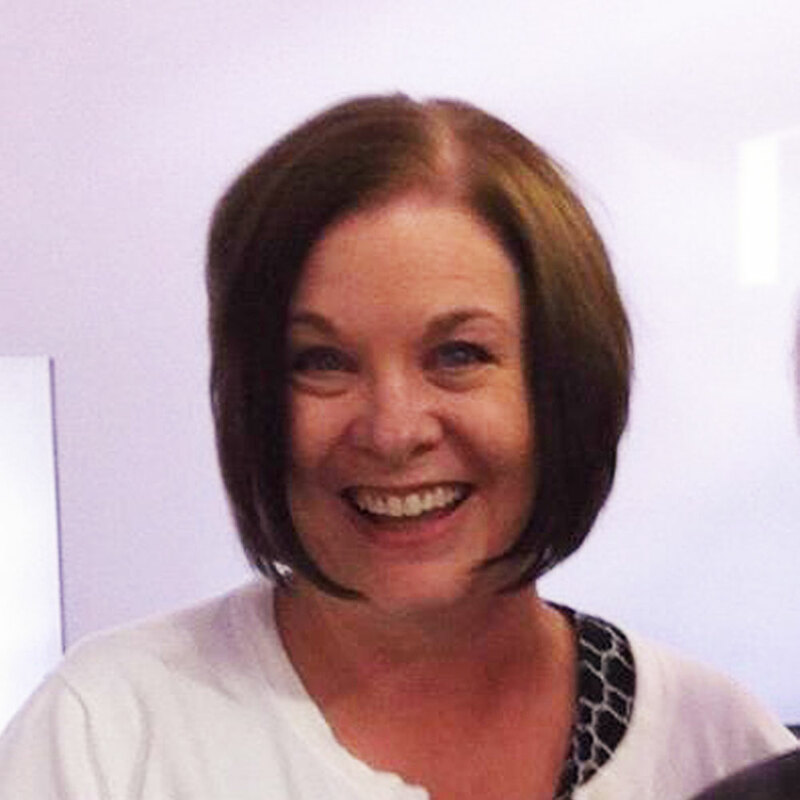 Deb has taught for 24 years in both Montana and Colorado. She lives in Creston with her husband Eric. They have three grown sons and two dogs. She feels very fortunate to be part of such an amazing team of teachers and to be able to work with all of Creston’s fantastic students. David Klassy is Creston’s music educator. He also teaches music at Marion School where he is also the school counselor. He teaches private music lessons out of his home, plays organ in area churches, sings in community choirs, and is a cashier in a local discount department store. He has his Bachelors of Music in Music Education from Carson-Newman University in Tennessee and has been playing piano since the fourth grade. 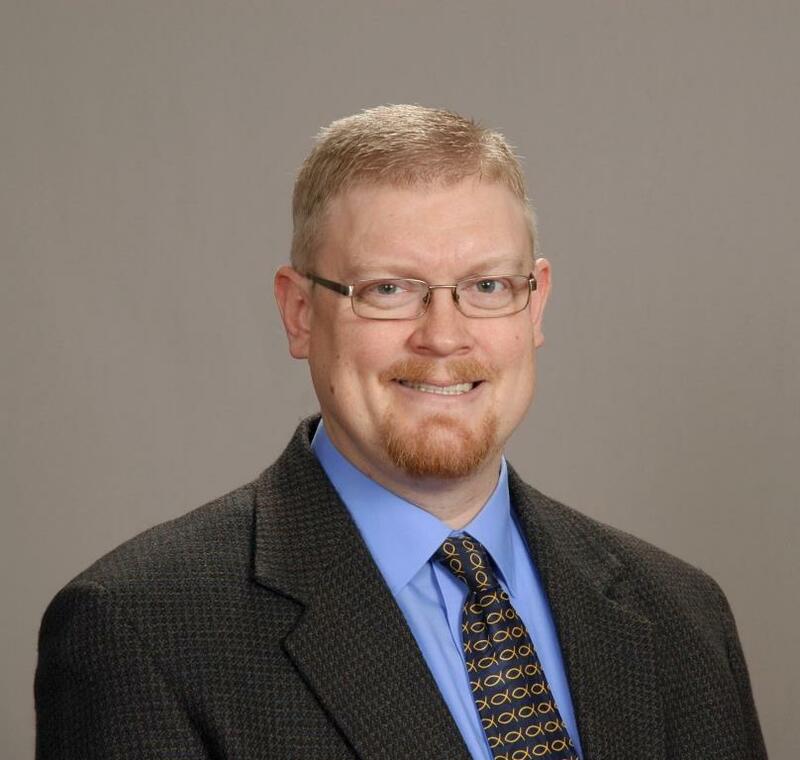 He has 46 graduate semester credit hours before his current graduate studies in school counseling at the University of North Dakota. He is the father of three girls, age twenty, fourteen, and thirteen. Pam Choco has been working with children in both the public and private sectors for many years. Currently, she is the After School Program Director at Swan River School, a position she has held since its inception in the fall of 2014. Additionally, Mrs. Choco, or Mrs. Pam as the kids call her, has worked as a K-8th grade substitute teacher and a paraprofessional in the Resource Department at Swan. She also has experience working with students in a church setting, teaching kids ages 3-18. Mrs. Choco and her husband, Alan, moved to Montana in December of 2013, and love living “just off the Swan Hwy”, where they have a beautiful view of the Swan Mountains, and are continuously entertained by the assortment of wildlife that visit their backyard. In addition to that wildlife, Pam and Alan have 2 members of their “fur family”, a rescue calico cat named Pun’kin, and a Goldendoodle puppy named Katy. Mrs. Choco is looking forward to working one-on-one with students in an academic setting, and getting to know the students, parents, and staff of Creston School. Her duties will include supervising the before school care and recess times, and working in classrooms whenever/wherever there is a need. Lori Frescas was born in a small town in Western Pennsylvania that was very much like Kalispell. She attended California State University in Bakersfield, where she met her husband Greg. After she graduated with a B.A. in English in 1999, Greg joined the air force, and they were stationed in New Jersey, where they lived for seventeen years. 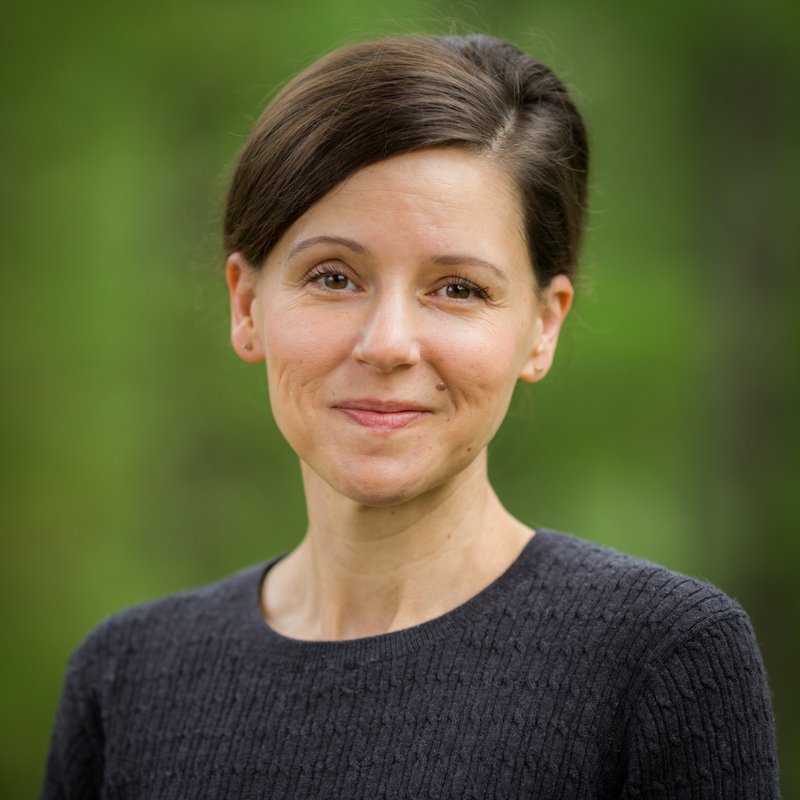 Lori was formerly a copy editor and proofreader until she became a stay at home mother when her first child was born. They have 2 amazing, goofy children, 3 chihuahuas, a black lab, and a cat. In March of 2016, Lori visited Greg’s family in Kalispell for the first time, and she was enraptured by the magical beauty of the mountains and lakes. By July of that same year they were living here! In 2017, she was hired as a paraprofessional at her childrens’ school, which she enjoyed so thoroughly that she decided to pursue a Master’s of Arts in Teaching, Elementary Education at Western Governor’s University. She is currently working on the final prerequisite and should begin her degree program soon. 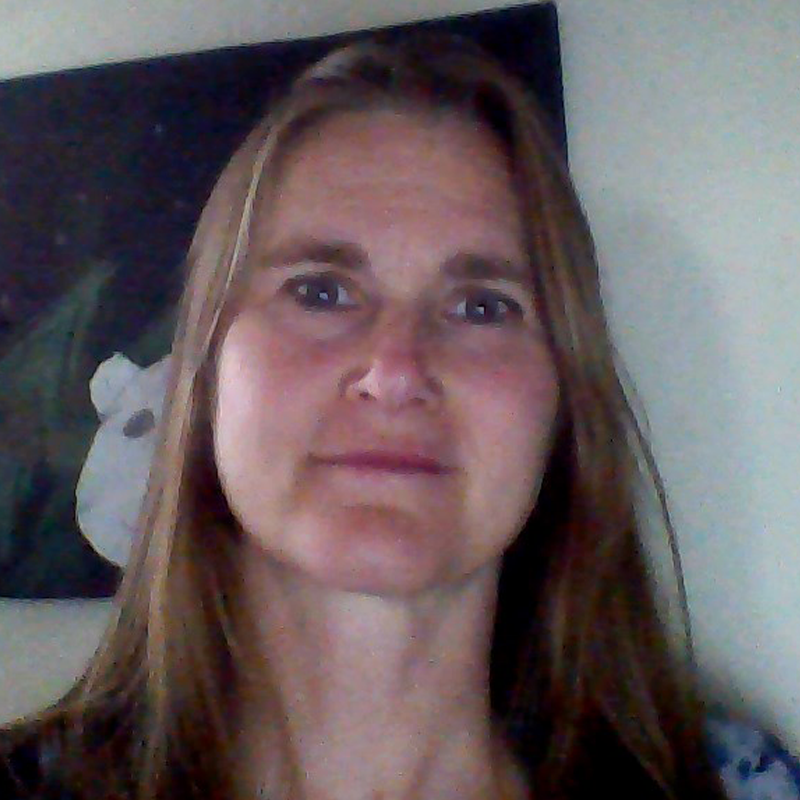 Lori is delighted to be joining the staff at Creston and eagerly looks forward to getting to know the students. One thing is certain: with children, no day is ever the same, and the sky is always the limit!